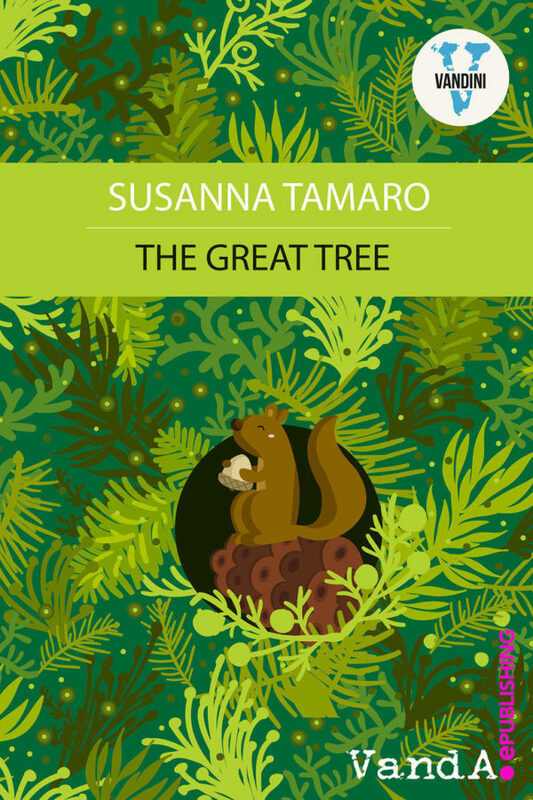 The Great Tree is an enchanting new fable for children and adults about a 300 year old tree, whose life is saved in a joint rescue operation by a squirrel and a miracle. A tiny but spirited seed lands in a clearing in the forest, implants itself in the earth and sprouts into a beautiful and eventually enormous and long lived tree. There is much gossip and jealousy among its neighbours, but nonetheless, its life is blessed: lovers lie beneath it, squirrels and birds line up to make their homes in its branches. , 300 years of seasons and human “progress” quickly speed by. One day however, the tree falls into a deep slumber. A group of men chop down the tree and take it to St Peter’s Square to be decorated for Christmas at the Vatican. An angry and enterprising squirrel wakes up in the city and does not appreciate the change in scenery. Asking information from the pigeons, he finds a way to speak directly with the big bosses: the Pope, the Dalai Lama, the Head Rabbi…reunited in San Marco to pray for a miracle. 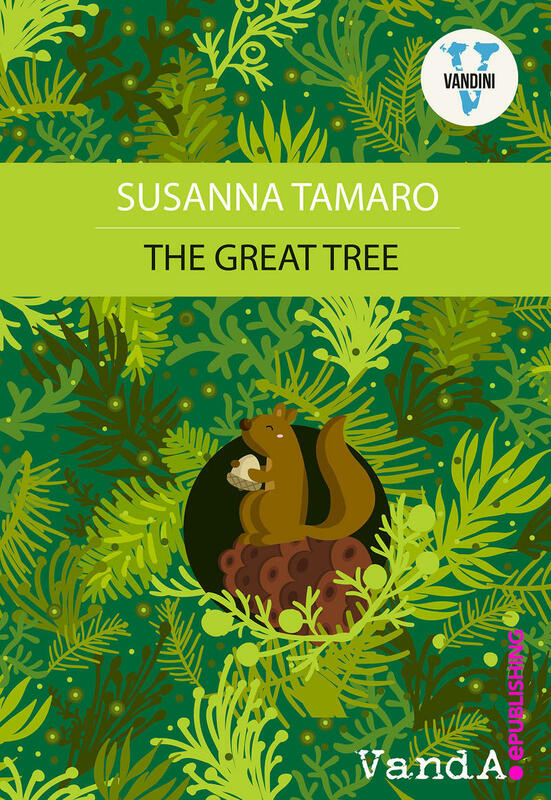 He pleads with them to save the tree’s life…and he may even be successful. A witty and joyful ode to nature and to man’s disposure to change. Once upon a time… nay!